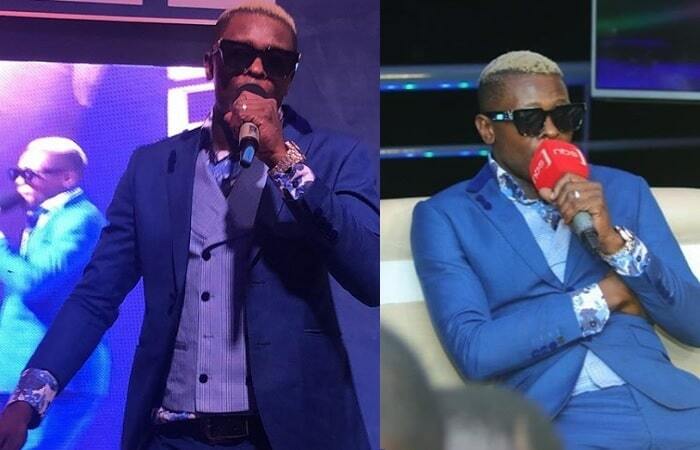 The Legend is one word on Chameleone's lips since his successful Saba Saba concert over the weekend. No doubt, It was a successful show that was to go down with no glitch at all had it not been for the mic grabbing incident from Minister Nankabirwa who was still addressing the patrons, something the star singer has apologized to the government official saying it was not in bad faith. 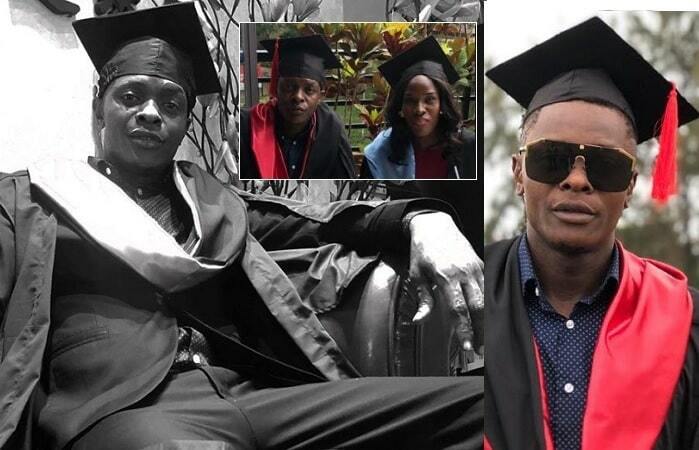 The whole of yesterday, pics of Chameleone clad in a graduation gown and cap were making the rounds online seeming like he was part of the Kyambogo students who had graduated on Thursday. The singer shared the pic on IG with an emoji of a graduation cap with this caption; #Legend. Fans were curious on what course the singer had been pursuing, when he joined this university and if at all he was able to study given his busy schedule, there were no ready answers for these questions. One fan tried to let whoever cared to know that the singer had graduated in Procurement and Logistics, but they quickly reminded him of how his name was not on the list of those that had attained the procurement degree. It later turned out that the 'Mateeka' singer had just attended the Kyambogo graduation ceremony and some of his fans wanted a photo moment with him dressed exactly that way. Short of that, some artistes have really attained this level of education and others engaged in postgraduate courses. Robert Kyagulanyi aka Bobi Wine has a Bachelors Degree in MDD from Makerere University plus a Leadership course from the prestigious Havard University. Irene Ntale has a degree in Procurement and Logistics from Kyambogo University. The 'Thirty Two' star, Spice Diana, is also a graduate of Industrial Fine Art from Makerere University. Swangz Avenue's Veronica Nakiyingi aka Vinka is also a graduate of a Bachelors Degree in Leisure and Hospitality from Makerere University.